Winter is coming. The days are getting shorter leaving us for a long period of dark evenings. However I like to be out in the cold, it can be verry comforting to come inside and have a cozy evening in the sofa. But I guess I’m not the only one searching for some worthy programs to spend your time on? 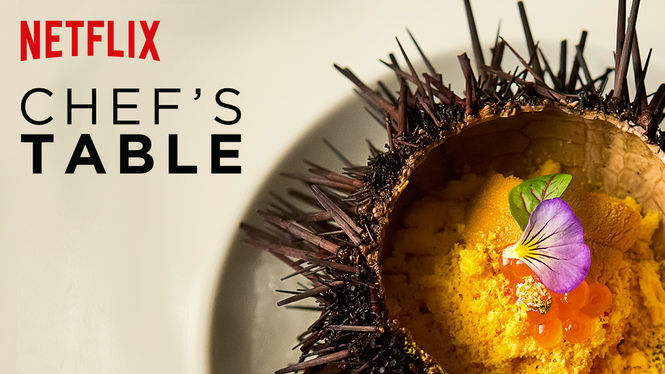 This Netflix Original documentary about famous chefs truly inspires me in different ways. First of all they provide a wonderful look on the life of real artists. I’m stunned by the way they work and the perfection they’re aiming for! Knowing their work of art will disappear as soon as it’s served. 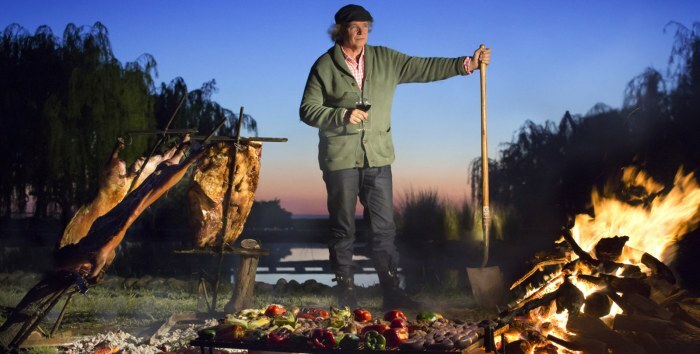 Francis Mallmann is one of the chefs in the documentary that intrigued me! I admit… I adore cooking on fire and Mallmann happens to be a legend in this cooking section. But that’s not even the biggest reason for my interest in this person. Like a lot of teens separation started with growing some anti-establishment thoughts and the dream of living outside society! However I was a true rebel at heart, I have to admit I was (and am) way to loyal to people I care about to live the way I had in mind back then. Now being further in live I’m convinced this was the best way for me. Nevertheless some of the feelings still remain. 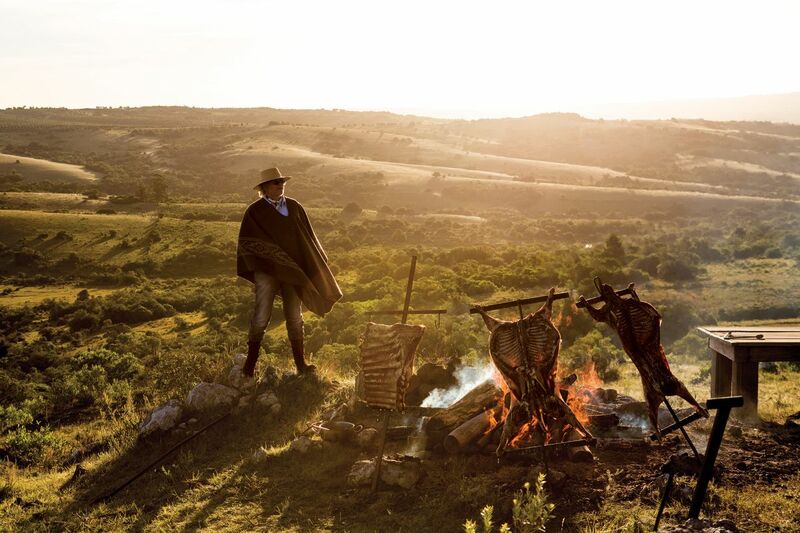 Seeing this interesting portrait about Francis Mallmann triggered some of these dreams. Without spoiling too much of your experience (if you’re planning to look at these series) Mallmann gives an insight on his way of life and opinion onrelations. Although he has a young daughter he’s almost all the time out in the wild (Patagonia among others) to cook on open fire (excellent book on this experiences: Mallmann on Fire). He explains his vision on human relations based on inspiration and passion, being rather afraid of getting bored in life/relations he chooses to end his work relations the moment both he and his employee see no more learning opportunities. This way he meets lots of new young enthousiastic people who bring new fire and inspiration to the team. Above all he also chooses to relocate from time to time getting inspired by the wild environment. Pictures do not belong to me! I have no (commercial) profit in using them. If I used your pictures and you want them removed please let me know!